Isle of Man rider Dan Kneen is preparing for a new challenge in 2016 as part of the Mar-Train Yamaha Racing team. 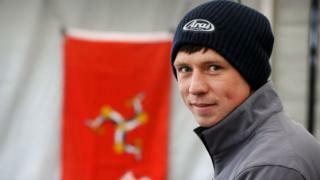 Kneen warmed up for the new road racing season by taking part in an Irish Superbike round at the Kirkistown circuit in County Down on Easter Monday and is set to begin his road racing season at the Tandragee 100 on 23 May. The Manxman was part of the Valvoline Padgett's Honda team last year and previously rode for John Burrows' Cookstown BE Racing outfit.